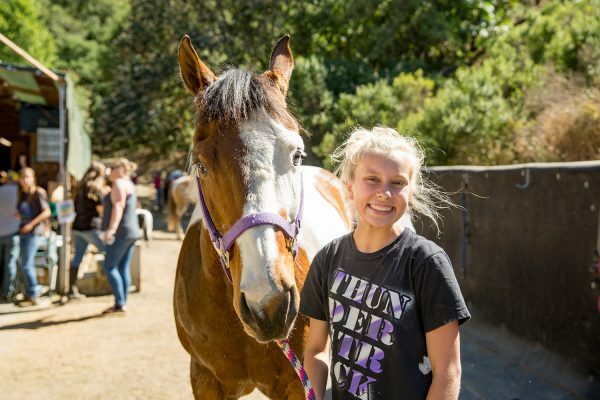 Horse and Rider connection offers instruction in Trail Riding, Western and English for beginners through advanced riders. 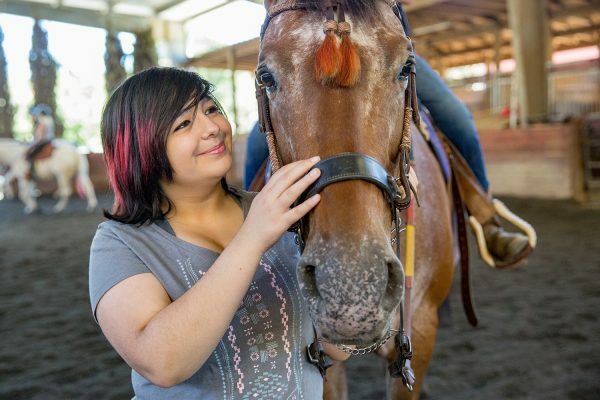 All lessons are conducted in the safety of the arena with the exception of trail riding lessons. Lessons are available for children and adults. Helmets and boots are provided. Lesson sessions are 50 minutes in duration and include tacking up/untacking if you do not have the skill do it yourself. 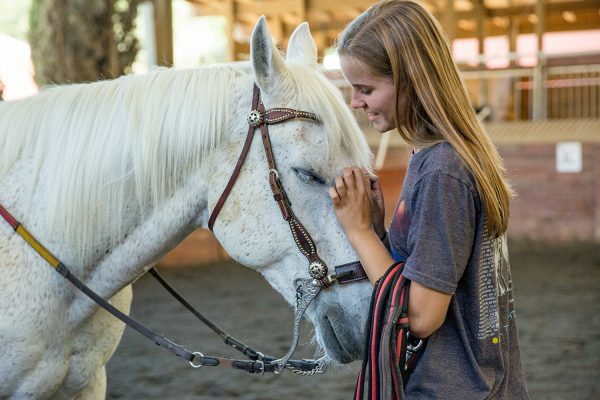 Our goal is to keep you calm and safe when the unfamiliar and unexpected happens and help you build a bond with a horse in safety and confidence! 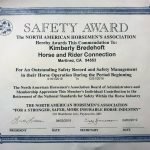 Due to high demand for lessons and leasing at Horse and Rider connection, we are requiring an application prior to setting up lessons for you. We’d like to know more about current skill level, prior experience and goals so we can know best how to serve your needs! Please fill out the Youth Program Application for any child under the age of 18 and the Adult Application for anyone over 18. 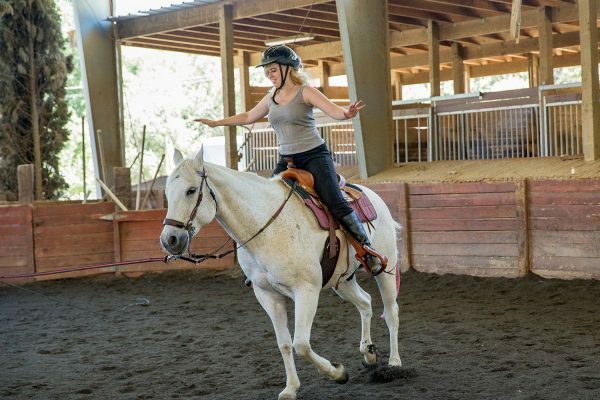 Private lessons for beginners to advanced riders. These lessons get you private one-on-one time with the instructor. 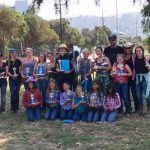 Private lessons are required for all new students and recommended for most riders. Semi Private lessons are not for beginners. 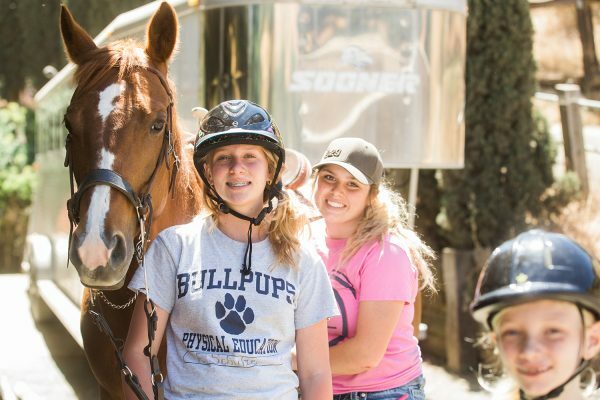 We require all new students to take private lessons until they are at a high enough skill level that we are comfortable with allowing them to ride around other riders safely in the arena and on the trail. 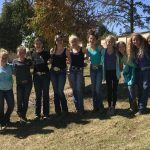 Group lessons are only available after you reach an advanced level of riding. We will invite you into a group lesson if we have a group lesson available that is appropriate for your level of skill and goals.